Did you know that thousands of Americans will be injured and hundreds will die in the next two weeks? USA Today reports that the end of the year holidays will bring bloodshed and carnage to our streets and highways. As most of us celebrate with office parties, family gatherings, and spirited shopping, some Americans won’t see the New Year. The National Safety Council estimates that over 40% of the traffic fatalities during the New Year’s period were caused from drinking and driving. How can you help? 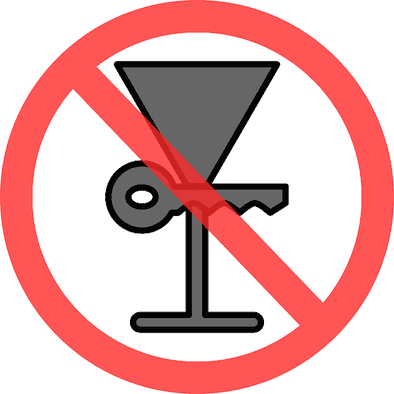 The only foolproof way to avoid causing an alcohol related fatality is to avoid alcohol before driving. Make a commitment today to stop the bloodshed by abstaining from alcohol before driving. If you would like to talk to me about your car accident, please call me at 888-510-9359 or visit my website at www.brianmurphylawyer.com. Also read, 3 Things to Know Before Talking to Anyone About Your Car Accident Case or request my free South Carolina Car Accident Claims Guide in Plain English.